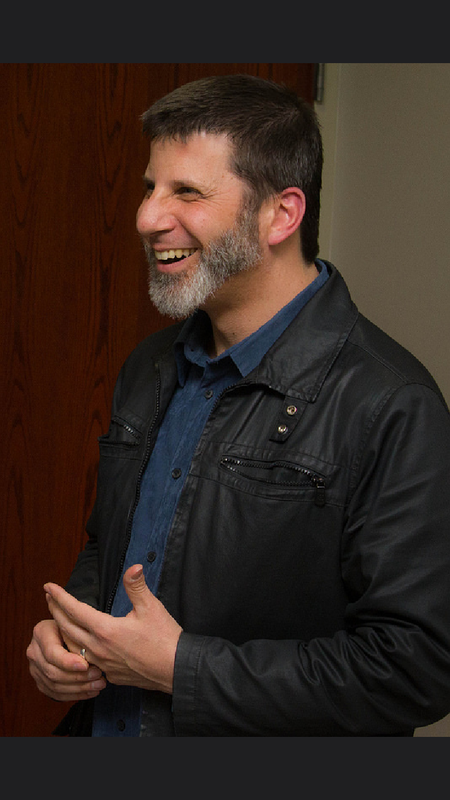 In an effort to explore the intricacies of the Muslim American Identity, we interviewed William Antoun Salame, the Outreach Director for the Islamic Organization of North American. In his interview, he reveals that the characteristics taught to Muslims by the Prophet Muhammed (PBUH) (democracy, justice, equality, leadership, service, and integrity) are identical to the characteristics we attribute to the American Identity. Salame helps us explore what it means to be unapologetically Muslim by sharing the story of how he became a Muslim and how Islam shaped his life. He discusses leadership, service, the diversity of the Muslim American community, giving our listeners a sample of what it means to strive to follow the footsteps of the prophet Muhammed (PBUH). Click here to subscribe to read the full article!